At Finn Roofing, we have the capabilities to supply roofing/cladding suitable for agricultural building of all different sizes and heights. We have in stock a wide range of different roofing/cladding materials to suit every agricultural property. In addition to supplying your property with new roofing, Finn Roofing also has the capabilities to rectify problems that may occur within your agricultural building. We can also modernise your agricultural buildings and erect new agricultural buildings tailored to meet your needs. At Finn Roofing, we have the capabilities to supply roofing/cladding suitable for agricultural building of all different sizes and heights. We have in stock a wide range of different roofing/cladding materials to suit every agricultural property. 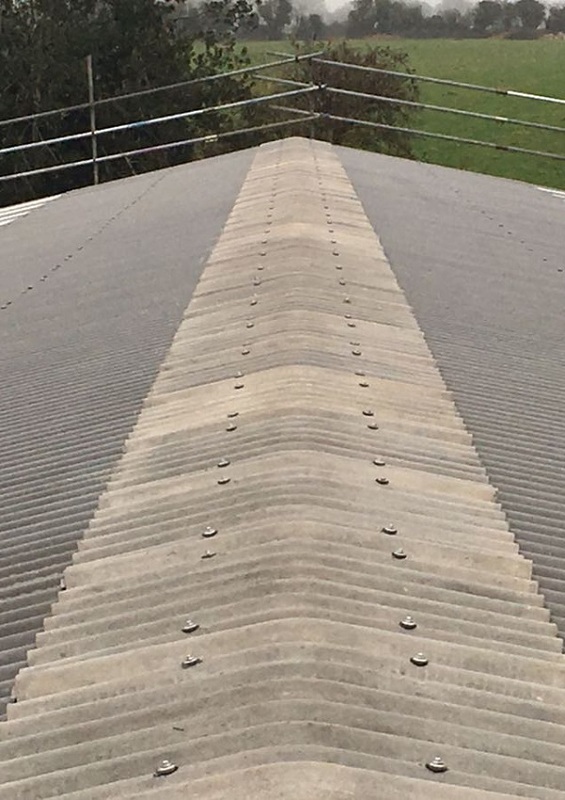 In addition to supplying your Dorset property with new roofing, Finn Roofing also has the capabilities to rectify problems that may occur within your agricultural building. We can also modernise your agricultural buildings and erect new buildings tailored to meet your needs. Bearing in mind that your livestock and produce buildings are among the most valued assets you have, it is in your interest to ensure not even the slightest leak develops. At Finn Roofing, we have the capacity to completely restore barn or equestrian stable to its original state. This will serve to protect your buildings from rust and water penetration for many years to come. The equipment’s we use are modern and efficient which means any job we undertake will be completed at the earliest time possible and to the perfection desired. If you are looking for an industrial and agricultural building services specialist in Dorset who is accredited, fully insured, and works at minimal disruption to your day to day operations, get in touch with us.